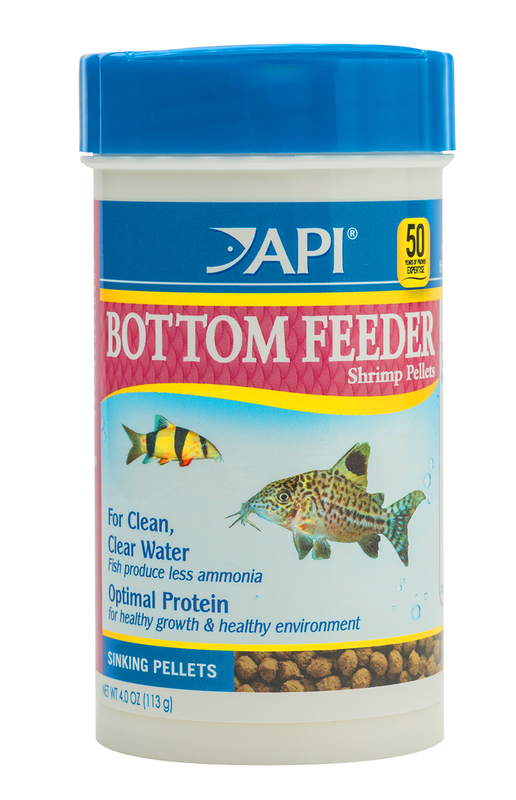 Sinking Shrimp Pellets are formulated with a nutritionally balanced formula including advanced proteins for easy nutrient absorption with less waste and ammonia released into the aquarium. 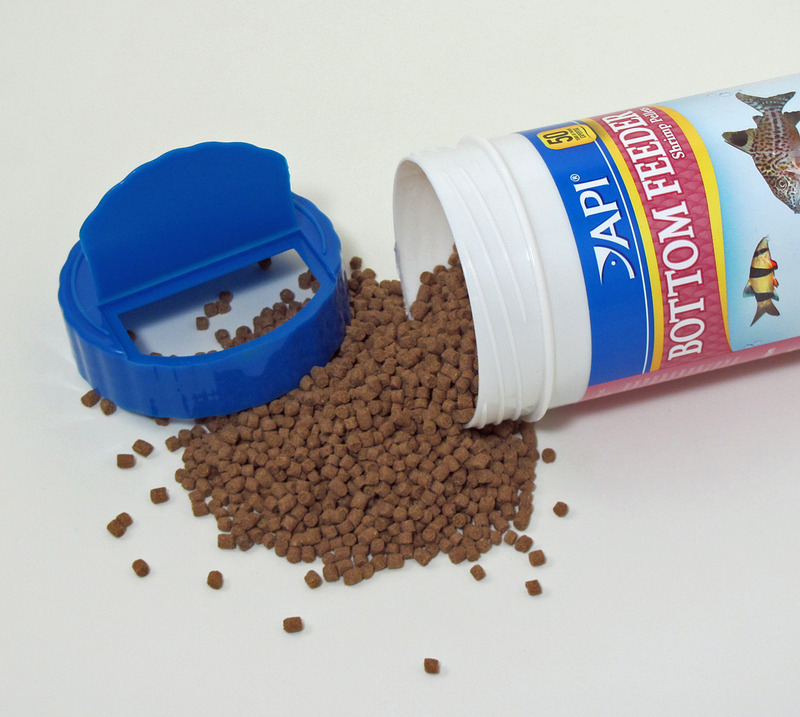 Shrimp Pellets are highly palatable and aggressively eaten. 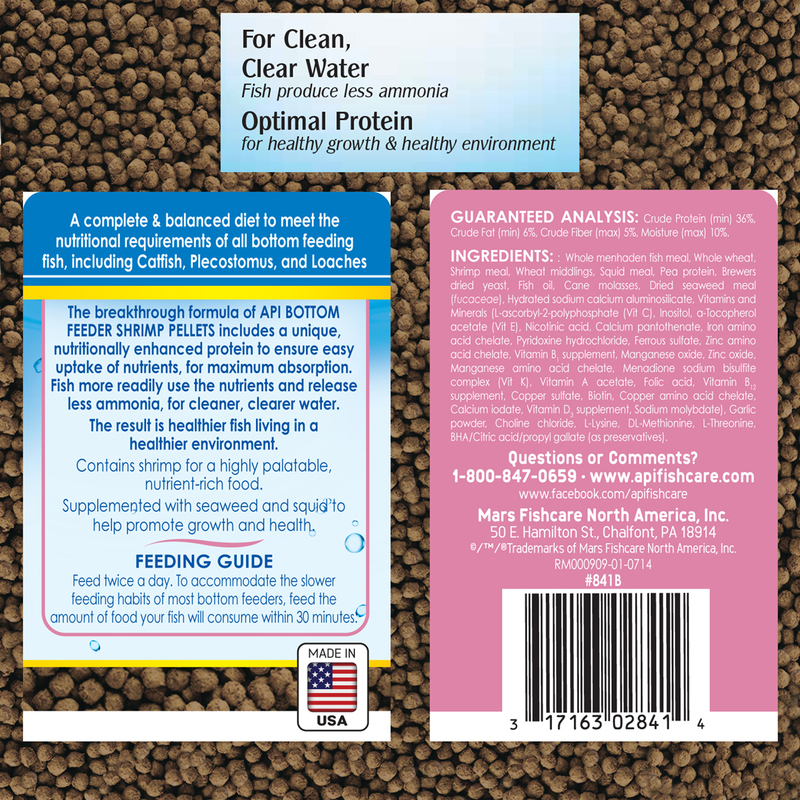 Fish eagerly eat this new food due to the premium quality ingredients and inexpensive fillers are never used. This results in more food being eaten and less waste in the tank to be cleaned up. 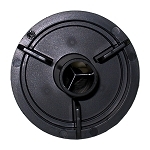 The easy pour canister is designed to protect ingredients from moisture and deliver precise amounts for easy feeding.